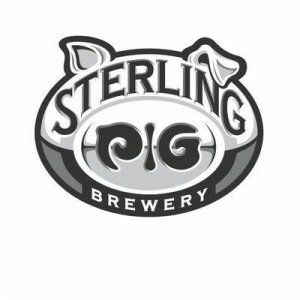 About Sterling Pig... Accomplished chef and restaurateur Loïc Barnieu partnered with head brewer Brian McConnell to found Sterling Pig in July 2015. 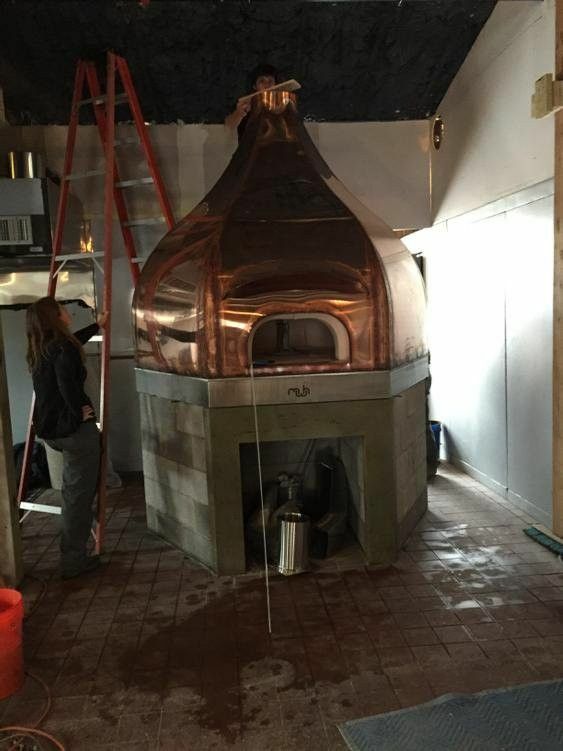 The brewery and restaurant has quickly earned a reputation for boldly flavored, playfully-named beers that are both a perfect pairing with their menu of wood-fired pizza and smoky barbecue and infinitely drinkable in their own right. 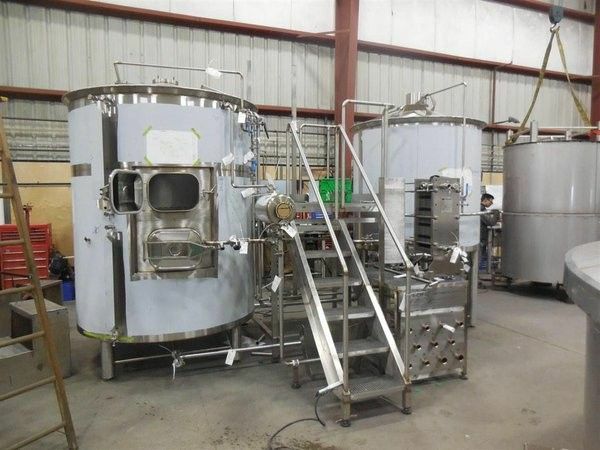 Future plans include a canning line and greater distribution, though Barnieu and McConnell remain absolutely committed to the small-batch quality of their beers. Barnieu is also the chef-owner of La Belle Époque Wine Bistro and Diego’s Cantina and Tequila Bar, all in Media, PA. McConnell is an award-winning brewer whose work at John Harvard’s Brew House and Rock Bottom Brewery earned him multiple medals from the Great American Beer Festival and Real Ale Festival.